Contact LawnHopper today to arrange your FREE lawn survey by our professional lawn care team. For over 20 years, we’ve helped thousands of happy customers across the UK care for their gardens. 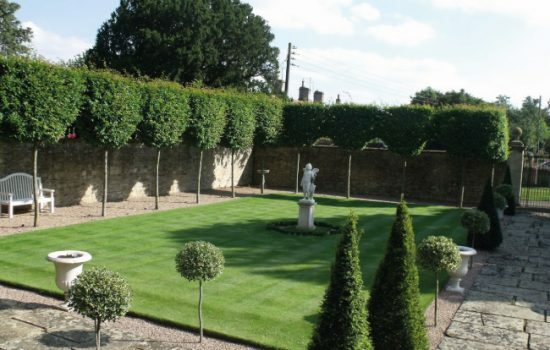 Our comprehensive lawn treatment service includes lawn scarification and aeration, weed and moss control, seeding and fertilising, as well as optional extras such as lawn water conservation and grass growth regulator. 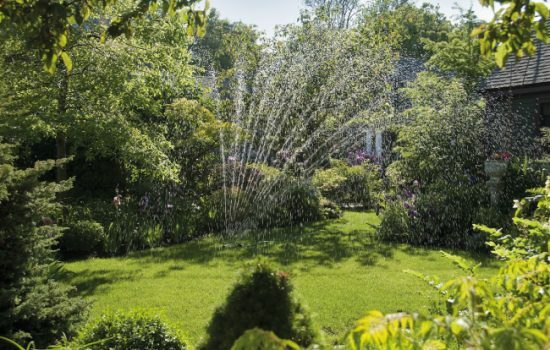 Each treatment is carefully designed to give you the best results for lawn maintenance, all year round. Our fully trained, uniformed operatives can advise on any aspects of pest control, lawn diseases, lawn care management and maintenance, helping you achieve a lawn to be proud of. With treatments starting at just £15.00, our professional lawn service is a perfect solution for gardens craving attention. There are no contracts to sign for our pay-as-you-go service – simply pay your bill online, via BACS transfer, cash, cheque or credit/debit card*. Seeking quotes for commercial lawn care? Get in touch to discuss your requirements with our team. 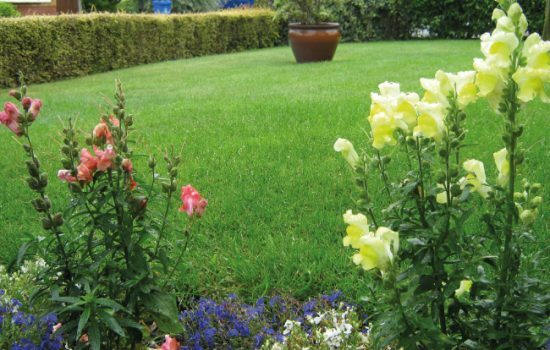 We have over 60 years’ combined management experience in the lawn treatment service industry. Hiring us is less expensive, overall, than treating a lawn yourself. Our local lawn care services are outstanding, without fail. 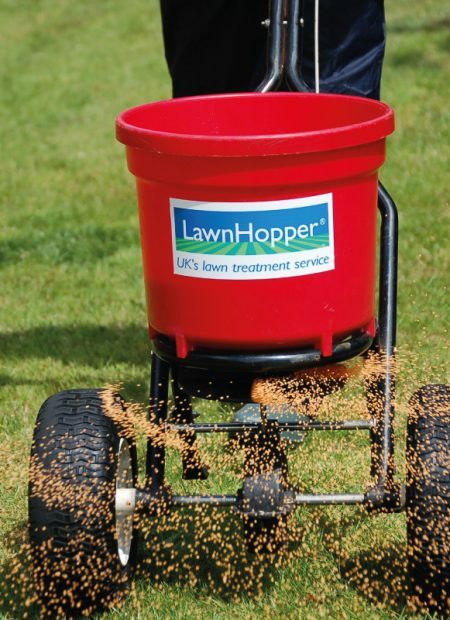 LawnHopper products are far more effective than domestic applications. Thanks to our pre-scheduled treatments, you always know when we’ll be calling.